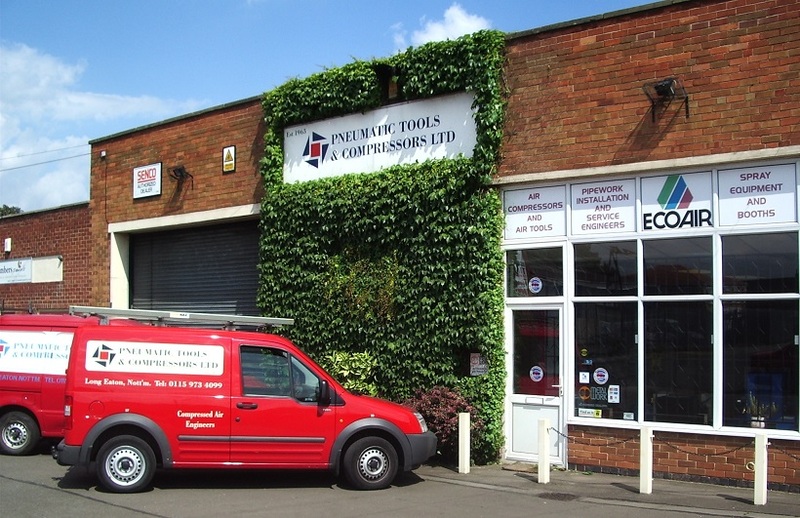 Air Supplies is the online shop of Pneumatic Tools and Compressors Ltd, the longest-established compressed air company in England. Established in 1963, we turned 50 years old in 2013. We started this website and selling online in 2005. We only sell compressed air products that we know offer the best value for money. These come from manufacturers such as ABAC Air Compressors, BAMBI Air Compressors, Chicago Pneumatic Air Tools and PCL Couplings and Fittings. 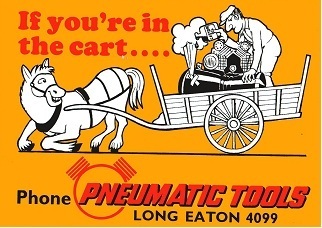 The air tools and compressors we sell are not the cheapest on the market. They are not the most expensive either. They offer the best value for your money on the market. We think this is very important. We want to talk to our customers that is why we encourage you to call us. We will provide the answer quickly over the phone and you can pay securely should you wish to make a purchase. We supply UK nationwide and try and get everything out to you next day. You are more than welcome to come and visit us. We are just off junction 25 of the M1. Please click here for our address and directions. We also manufacture Pneumatic Sash Clamps for chair making manufacturers and woodworking industries if you happen to be interested in them. Please find more details here.